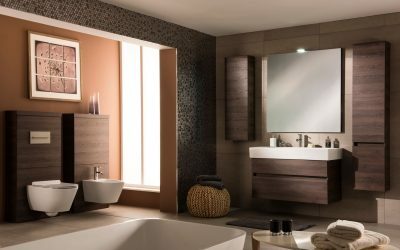 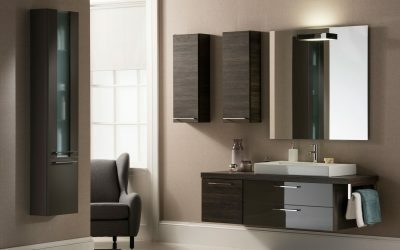 Catalano is the essence of contemporary Italian bathroom design. Catalano combines cutting-edge technology and traditional Italian craftsmanship for the finest ceramics. 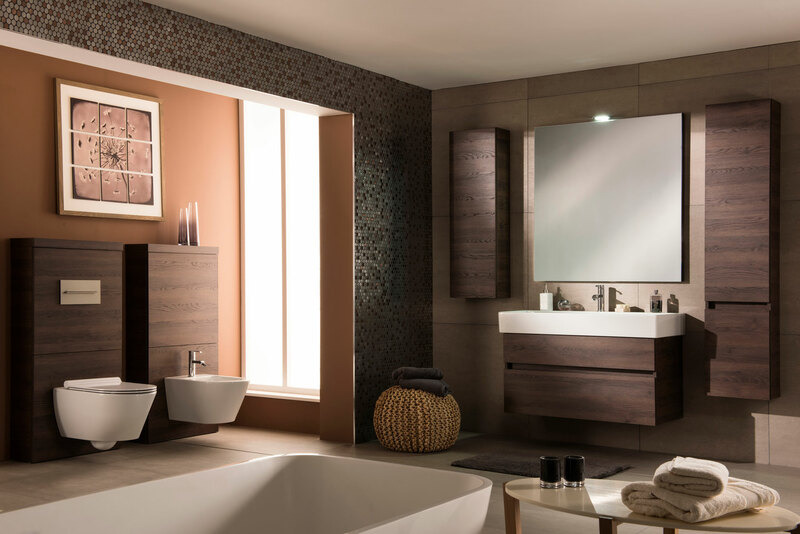 All Catalano sanitary ware products incorporate the revolutionary Cataglaze treatment for smooth, bright surfaces that facilitate easy cleaning.